If you are a new dog owner, you must be facing the worry of losing your pet. Dogs that live in crowded areas have an even higher chance of getting lost. It is not practically possible to always have the dog in your fight or have a string attached to it. Your love for your dog is not just in providing the best bed or the food but also its security. You need to provide a comfortable environment wherein your four-legged friends can have a peaceful life. Why you need a wireless dog fence? If you have gone outside for a camping trip, there is a chance that your pet may get attacked by another stray animal, until you know the limit to which the dog can go safely. Wireless Dog Fences are a great solution for a lot of these problems. Over the last few years, Technology has made a lot of things easier. Equipment and devices to safeguard dog are one of the areas where modern-day instruments are helping. 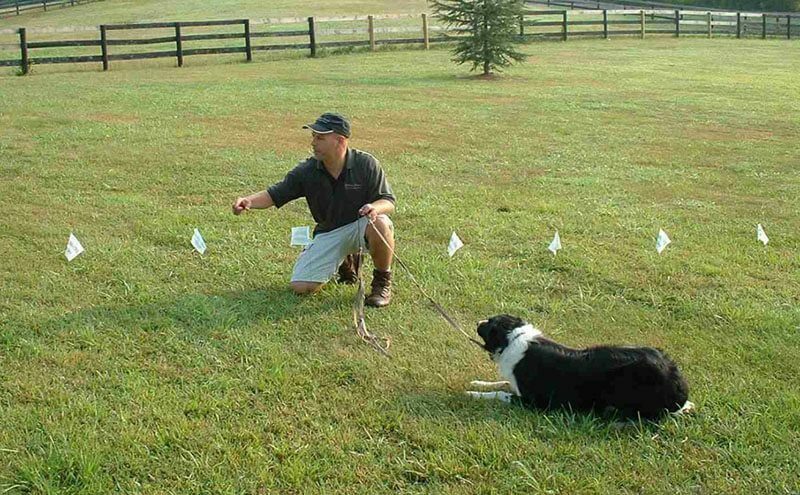 Many manufacturers have to build wireless dog fencing equipment that is easy to use and come at affordable prices. ● Check if you are getting a user manual along with the kit. Few of the equipment is very simple to install and assemble whereas there are others that may require some effort. ● It is recommended to buy a device that comes with a battery indicator as you would not like to run away with the charging especially when there is an immense need. ● The fences should be easy to carry and simple to install. Most of the good quality branded barriers are portable and worthy of purchase. ● Make sure that you are buying a device that fits comfortably on your dog collar as some of them are not easily adjustable.